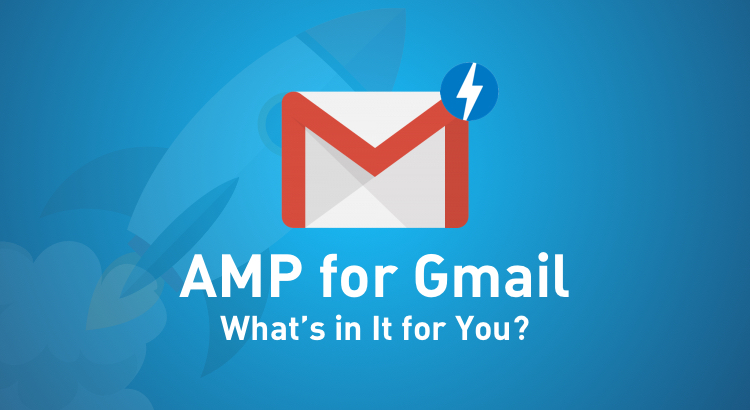 The dust is yet to settle on Google’s Accelerated Mobile Pages (AMP) project launched a few years ago, but here is something fresh to mull over: Google’s AMP for Gmail project. Anything from Google is reason enough to sit up and take notice, the tech giant being the chief purveyor of our Internet experience. 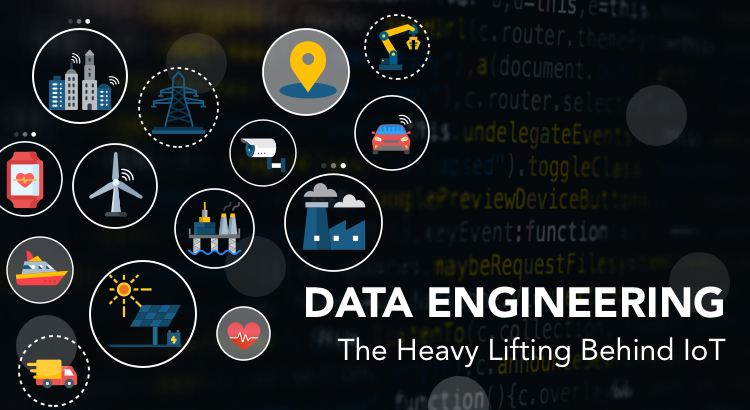 The data engineering that precedes analytics was covered in our previous post, Data Engineering: The Heavy Lifting Behind IoT. Among the many sobriquets that the Internet of Things has acquired, none is more expressive than the term “Internet of Insights.” Incontestably, industrial IoT’s claim to fame is the visibility it brings to previously inaccessible phenomena. 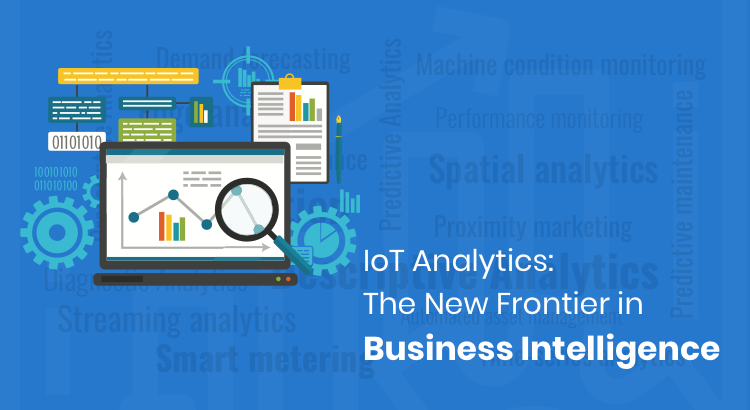 The combination of IoT and cutting-edge analytics has pushed the frontiers of business intelligence, emboldening business organizations with better contextual awareness and predictive capabilities. 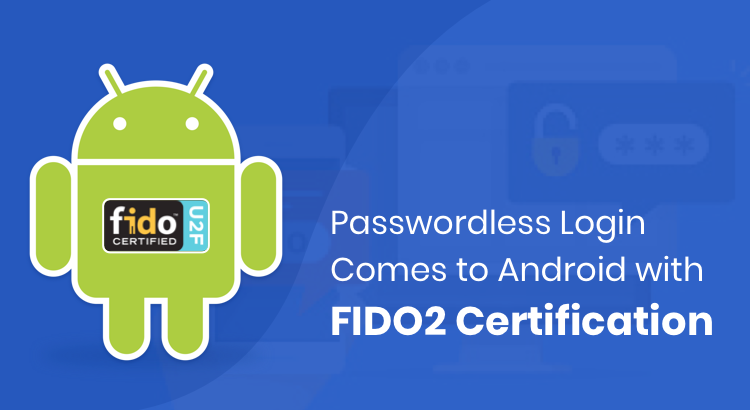 On February 25, 2019, Google and FIDO Alliance announced at the World Mobile Congress that they have added support for FIDO2 standard for Android devices running Android Nougat and above. FIDO Alliance is an open industry consortium focused on developing authentication standards. FIDO has been working to change the traditional password and OTP-based authentication with more secure open standards. This post is part of our continuing blog series on the Internet of Things. 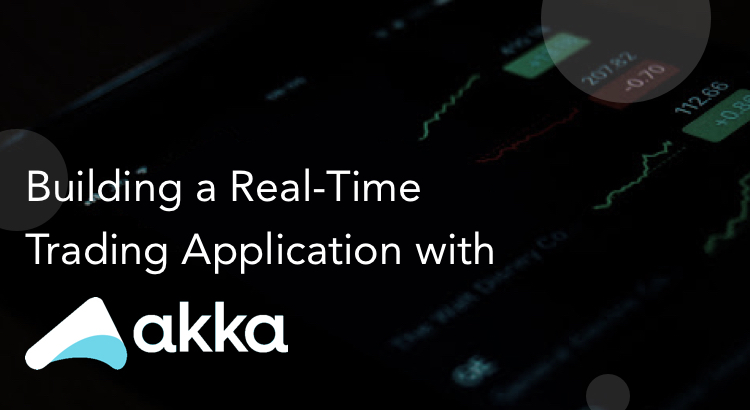 In our previous posts, we discussed sensors, wireless technologies in IoT, and Connected Operations: 3 IoT Scenarios. 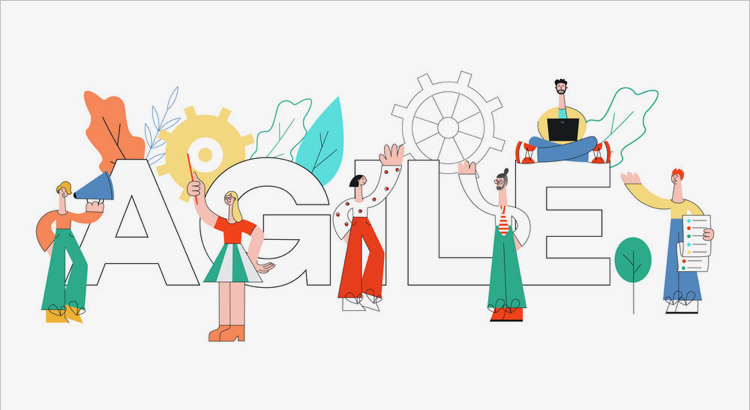 Smart cities, self-driving cars, intelligent machines—the IoT market is exploding with “Things.” The ease with which they cross over from sci-fi to real life makes it look like a breeze, thanks in part to data engineers who do the heavy lifting behind the scenes. 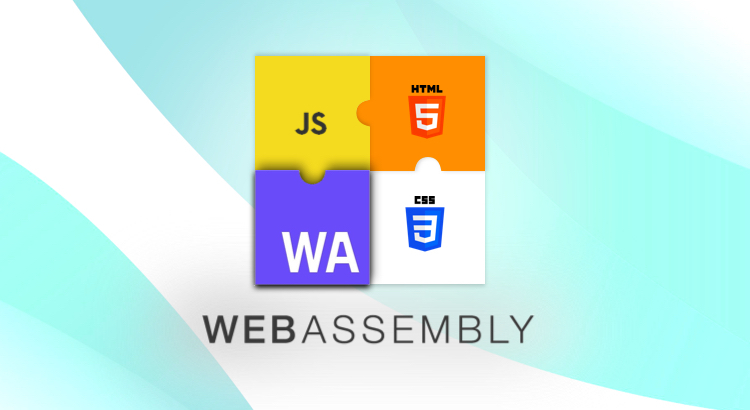 WebAssembly—The Future of Web Is Here! Which is why WebAssembly, the new open standard, is such great news. 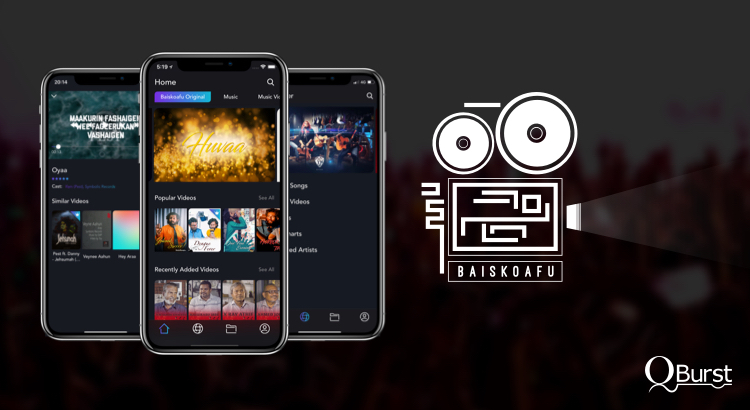 It was towards the end of 2017 that Baiskoafu, a client based in the Maldives, approached us to build a platform to stream and download multimedia content in Dhivehi, the Maldivian language. The client wanted the app to be a medium through which they could promote local talent and content across the globe. Apart from this key idea, they had a sizeable collection of audio and video content and a set of questions for us. How could they materialize this dream? What should the product look like? What features should be included? 2018 was a period of joint discovery and exciting development for Baiskoafu and QBurst. 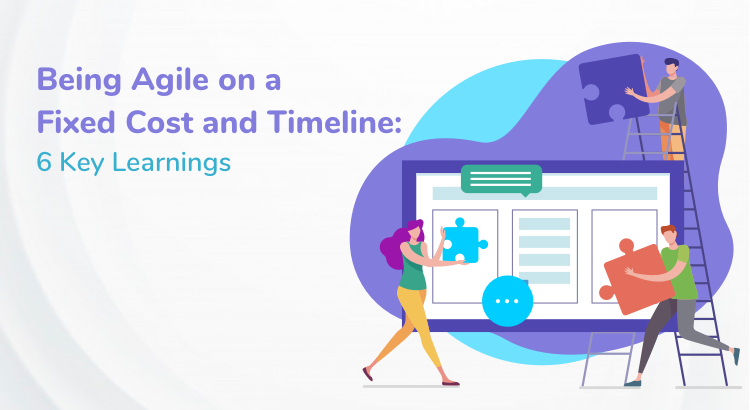 Oracle NetSuite, the popular all-in-one Enterprise Resource Planning (ERP) system, offers valuable insights into business processes by means of various reports. Many clients prefer to transfer these reports to an SFTP server and through the SFTP middleware to other enterprise systems such as SAP and Salesforce. While direct transfer from Oracle NetSuite to the different systems is not impossible, it is complex and requires time-consuming logic. 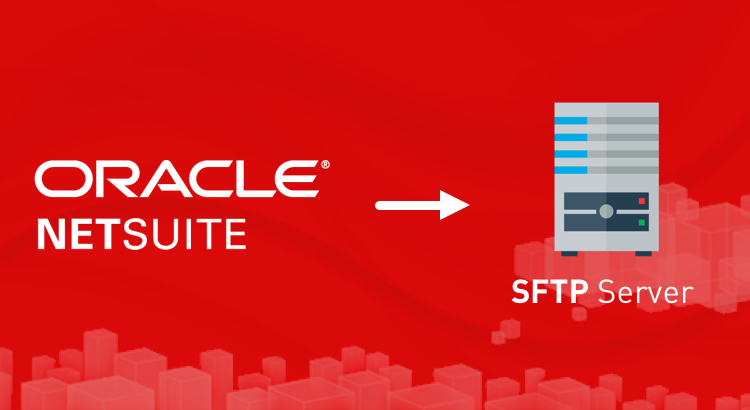 SFTP makes this job of transferring files from Oracle NetSuite particularly easy because the transfer can be automated. This is done through coding by utilizing the features of SuiteScript 2.0 SFTP Module. This would require login credentials and port number of the SFTP server.